The Hudson Valley’s newest arts center, LUMBERYARD stands alone as one of the only places in the world where artists and their productions can integrate the final technical and design elements into their productions, filling a crucial void in American performance. As such, audiences outside of New York city have a chance to see performances as they are being developed. 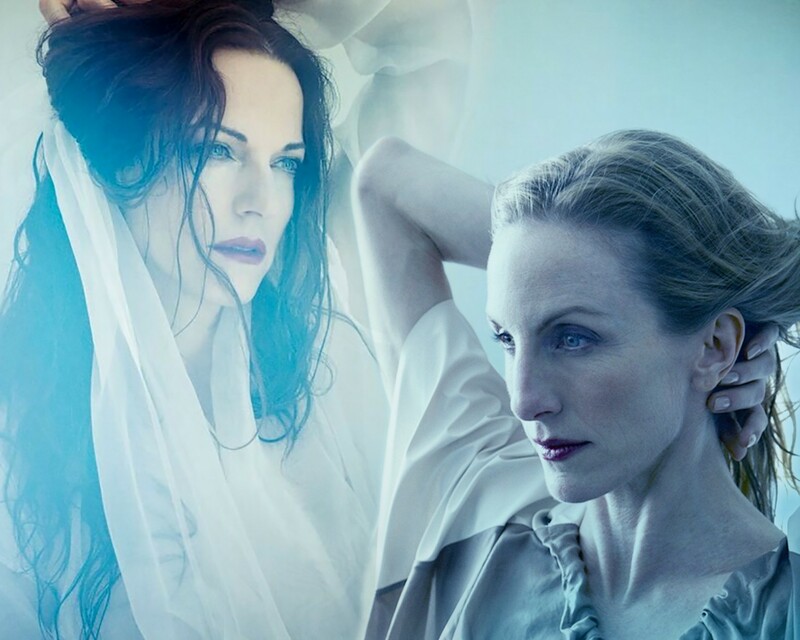 So it is that on December 7 and 8, the public will have the rare opportunity of experiencing “ THE DAY," a work in progress by cellist Maya Beiser, dancer Wendy Whelan, and choreographer Lucinda Childs, with music by composer David Lang, more than six months before its premiere at Jacob’s Pillow. Cellist Maya Beiser, who conceived the piece, has been described by the Boston Globe as “a force of nature” and by Rolling Stone as a “cello rock star.” She’s a veteran of the world’s most revered stages. Dancer Wendy Whelan spent 30 years with the New York City Ballet and originated over 50 roles in new works. 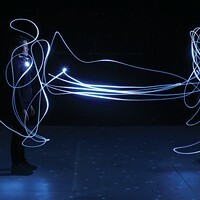 The two will be onstage all evening, embodying the stellar choreography of Lucinda Childs (a Commandeur in France’s Ordre des Arts et des Lettres and recipient of the Samuel H. Scripps American Dance Festival lifetime achievement award) to the original music of David Lang, a Pulitzer Prize winner and acknowledged master. Your $100 ticket includes the work-in-development performance and an artists’ reception, and helps to ensure that opportunities like this continue.